A little less cold today, and the long freeze warning finally ended at 10 a.m., but the clouds came back. Currently, it's 54˚F, and we should reach 65˚F tomorrow. A bad day today, after not much sleep last night. 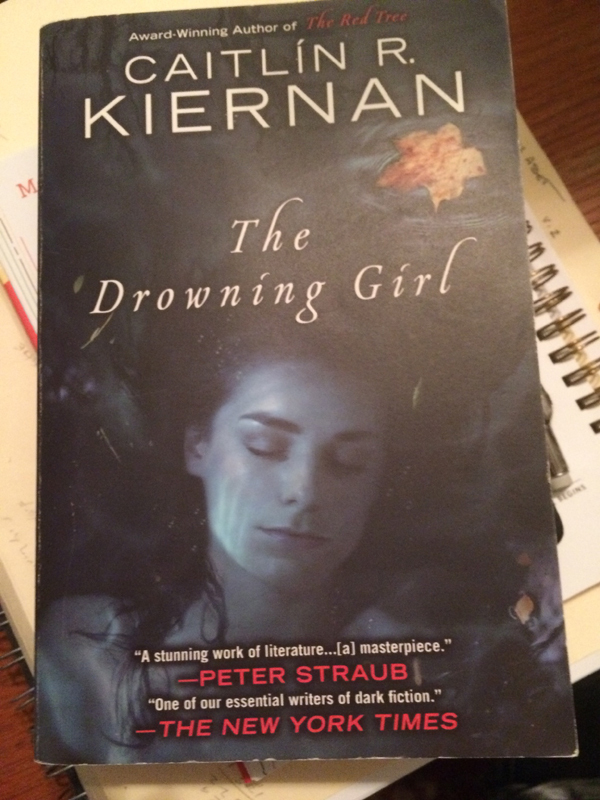 On this day in 2011, eight years ago, I "finished" writing The Drowning Girl: A Memoir. That it would be released a year and a day later, well, that's an interesting coincidence. Current Music:The Decemberists, "Once In My Life"